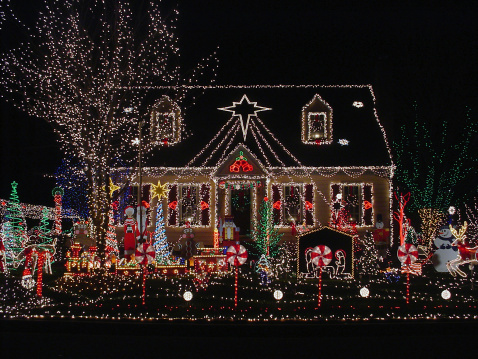 Monroe Garden Club will again be hosting Monroe’s Christmas Lighting Contest. Categories are Entryway, Most Effective Use of Lights, Religious, Child's Delight and Business Display. Prizes will be awarded! To make your house eligible for judging, you must be registered. In previous years it was not necessary to register, but with Monroe growing it is now needed. Deadline for registration is Monday, December 17th. To register your home or your neighbor's home, email monroegardenclub@yahoo.com. Monroe has had many Christmas displays in the past that were worthy of an award but not registered. Judging will be held on Wednesday, December 19th at 6:30 p.m. Help make this year’s Lighting Contest their largest ever!